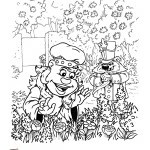 We just added a few downloadable coloring pages to the Lima Bear Press website. 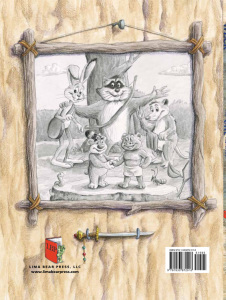 The pages are taken directly from our latest title, Bully Bean. While the snow is piling up outside, stay warm and busy inside while coloring a page from the book. Compare the color scheme your child comes up with to the color scheme our illustrator, Len DiSalvo chose. Ask you child why he chose the colors he did. Was it the expression on the characters faces that affected his choice of colors? Does the current season have an effect on the colors picked? How about your child’s mood?